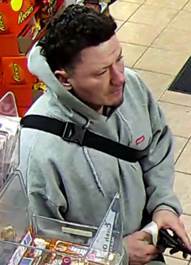 WORCESTER – The Worcester Police Department is asking the public for help identifying the suspect pictured below. According to the WPD, he is a person of interest in an ongoing investigation. No other information is available at this time. This investigation is ongoing. 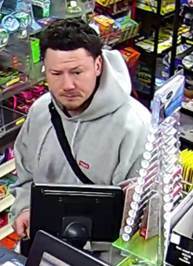 If anyone has information about this suspect, please send an anonymous text to 274637 TIPWPD + your message or send an anonymous web based message at worcesterma.gov/police. Calls can also be made to the Worcester Police Detective Bureau at (508) 799-8651.